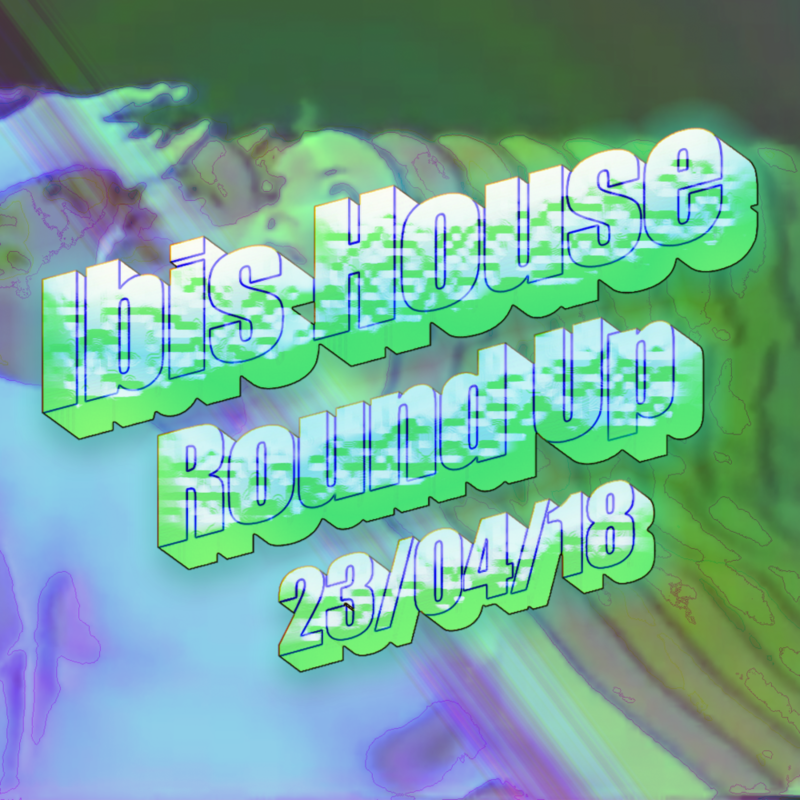 Since opening the doors to Ibis House back in February we've received almost 200 submissions. We can't wait to publish more. Here is a round up of what we've published so far. If you're interested in submitting please check out our submission guidelines.